Along with the Raincoats and Liliput, the Slits are one of the most significant female punk rock bands of the late '70s. Not only did they bravely (or foolishly, you be the judge) leap into the fray with little, if any, musical ability (on their debut tour with the Clash, Mick Jones used to tune their guitars for them), but through sheer emotion and desire created some great music. 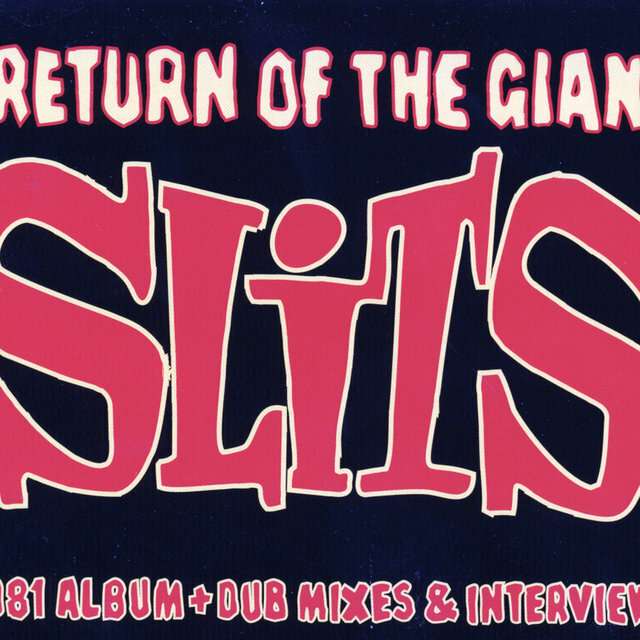 This was especially true when they worked with veteran reggae producer Dennis Bovell, setting the stage for a future generation of riot grrrls. 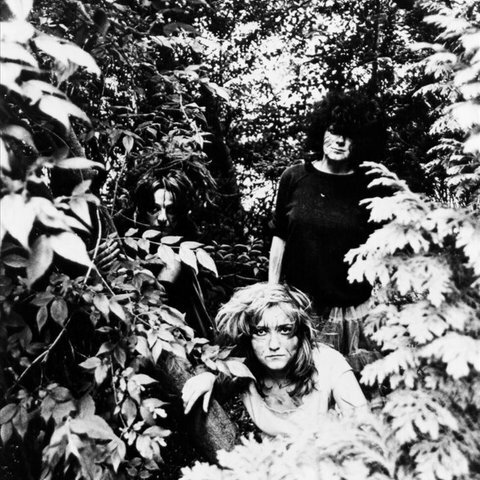 Though much derided in their short existence, what the Slits achieved and what they meant to succeeding generations of young female rockers cannot be underestimated. 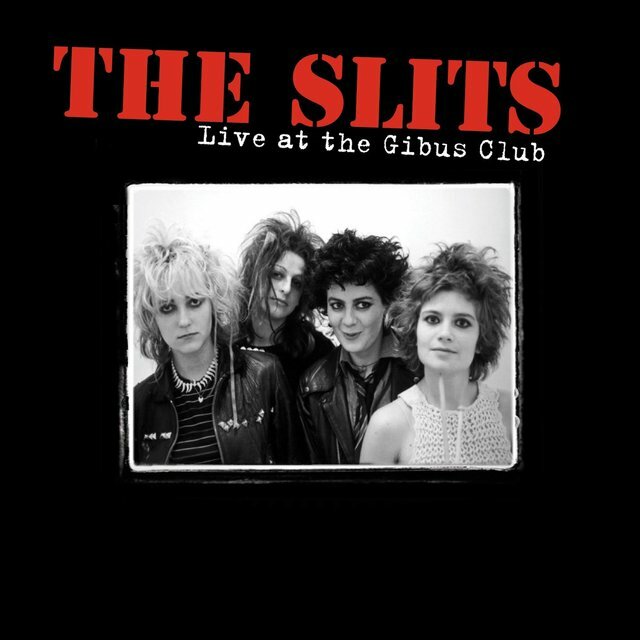 The Slits formed in 1976 when 14-year-old Ari Up (sometimes Air Upp) ran into her friend Palmolive at a Patti Smith gig in London. The latter suggested the former consider becoming the lead singer for a new all-girl punk band. 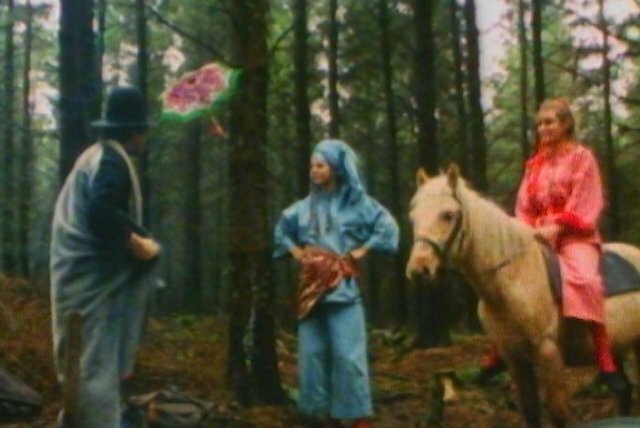 Up agreed on the spot, and the Slits, with borrowed equipment and knowledge of two, maybe three chords, were a reality. They made some crude recordings (so crude that they make early Mekons recordings sound like 64-track by comparison) that were never widely circulated, and it wasn't until they nabbed the opening spot on the Clash's White Riot tour of England in 1977 that the Slits became a part of the punk pantheon. 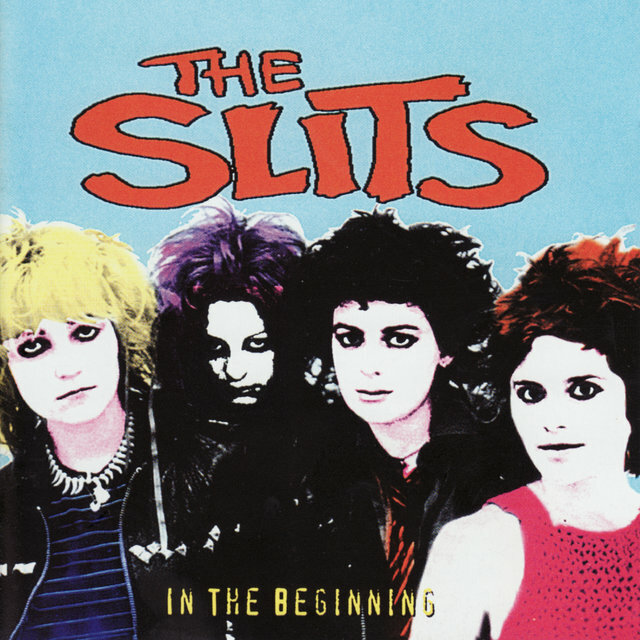 Despite this sudden notoriety, little was recorded by the Slits in the early days, save for a couple of sessions of John Peel's BBC radio show. These recordings place the Slits firmly in the punk rock aesthetic of blaring guitars and braying vocals. But it's not generic-sounding rant: Up's voice bounces along, alternately hiccuping and bellowing to the stiff rhythms; the songs are meditations on alienation, but have a satiric, tongue-in-cheek quality instead of strident preachiness. 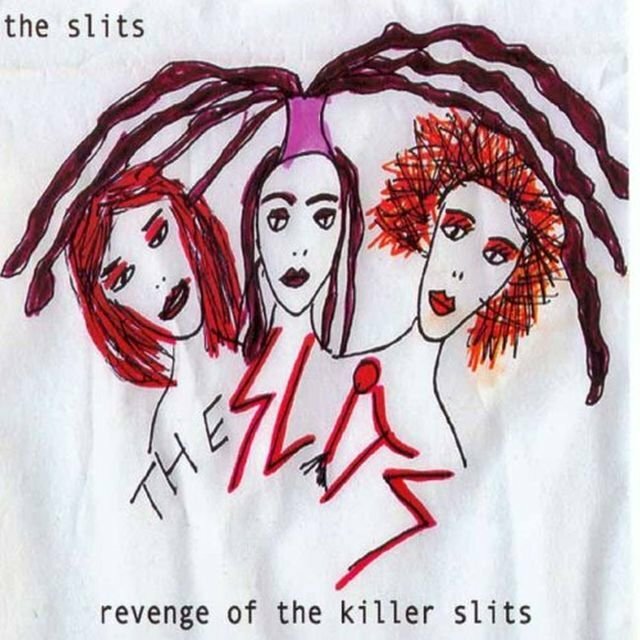 It wasn't until 1979 that the Slits made their first proper record under the watchful, supportive eyes and ears of reggae vet Dennis Bovell. 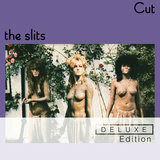 By the time Cut was released, the raging guitars were replaced by subtle reggae riddims, the band was now a trio (Palmolive had been replaced by new drummer Budgie, soon to join Siouxsie and the Banshees), and there was a stylistic suppleness that the Slits had heretofore never displayed. Up's voice still warbled uncertain of the key, but for a band that had been playing its instruments for a little more than two years, this is a remarkably confident record. 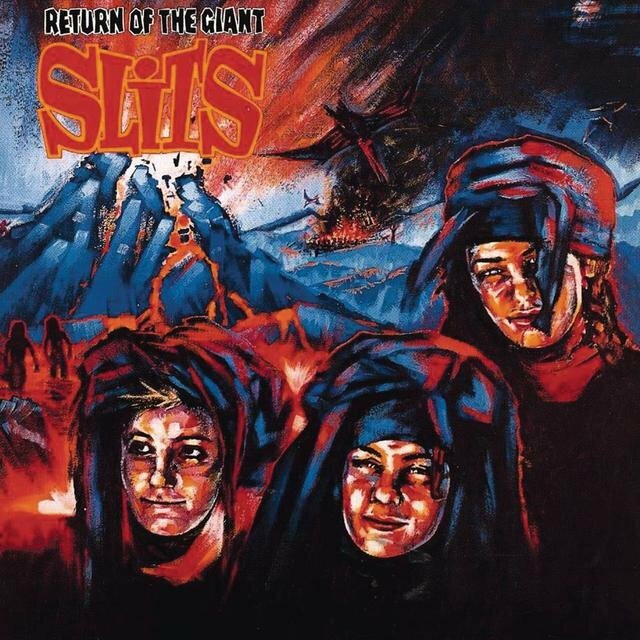 It was two years before a second album was released (Return of the Giant Slits), which was denser, darker, and full of surprises. 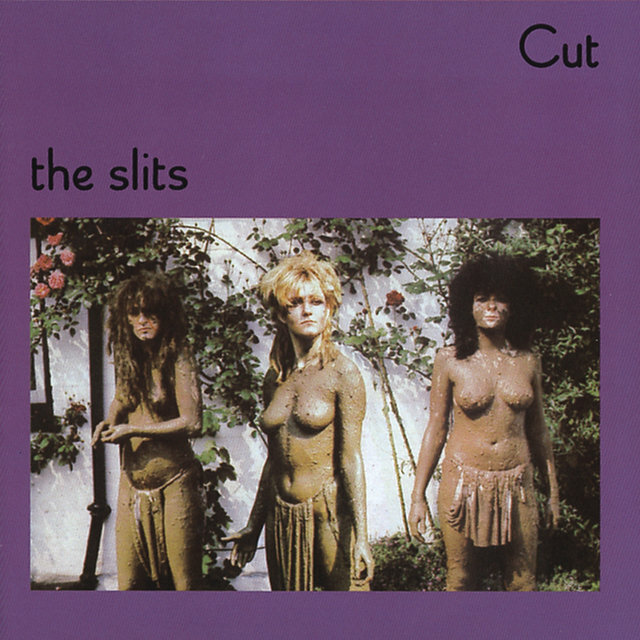 But the Slits, due primarily to their interest in incorporating other forms of ethnic music into their mix, were leaping beyond what was commonly accepted as punk rock and, as a result, were no longer seen as a punk band. This probably didn't distress them in the least, as they were more interested in expanding the barriers of punk rock rather than simply adhering to "rules" that claimed all punk bands must bash out simplistic guitar rant.